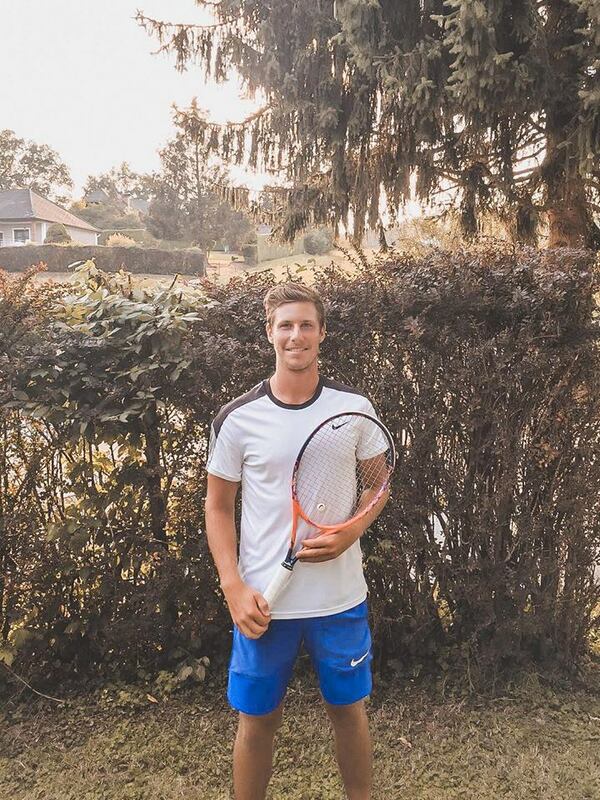 Happy for you all at Rob Nickels Tennis Academy. 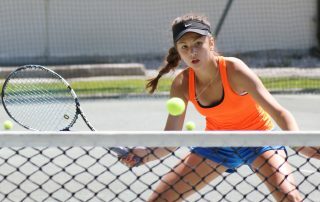 Proud that you are our ESTESS Partner and representative. 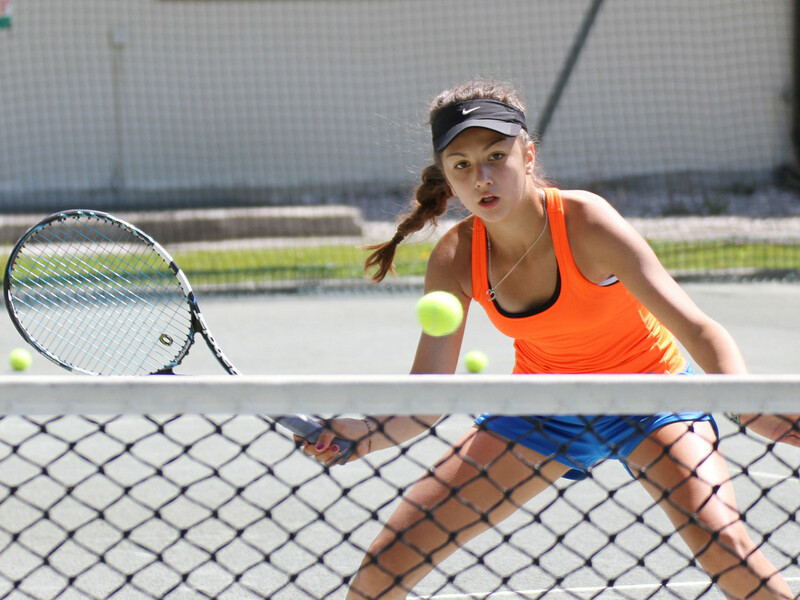 By the way: book your Team camp at Parkland and/or Miramar with Rob, Martin Brocki, Sofias Coach Rick and the rest of the Team. 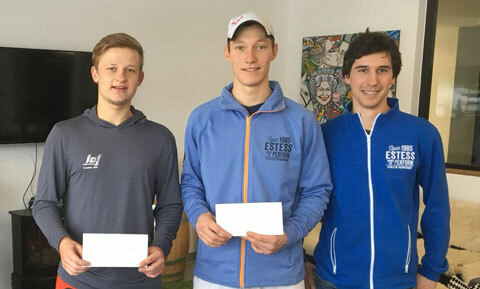 Great guys, great value! 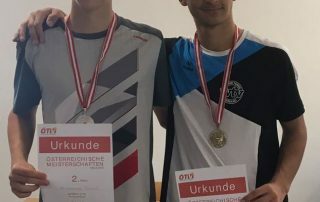 Herzliche Gratulation an Sandro Kopp! 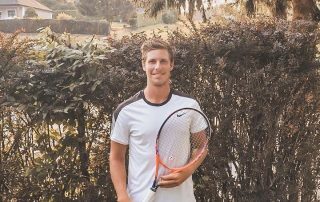 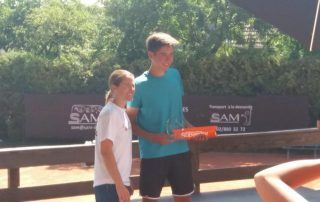 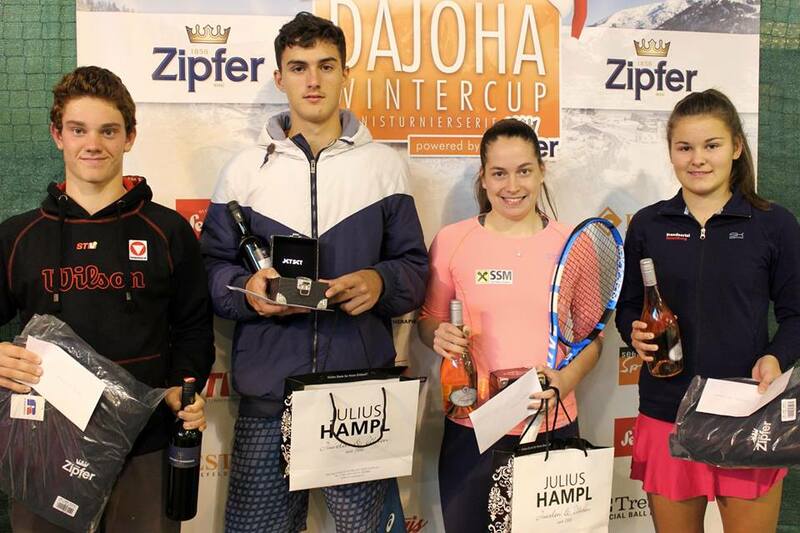 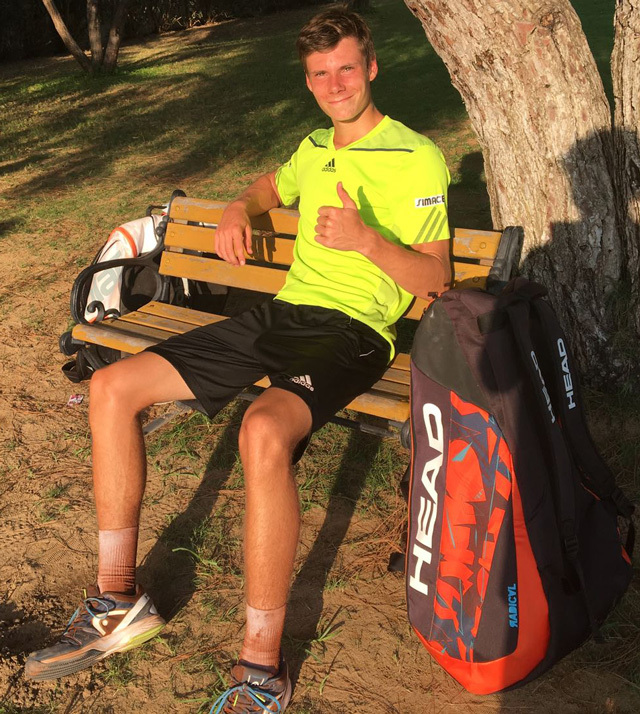 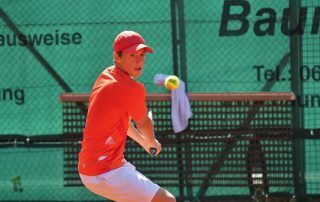 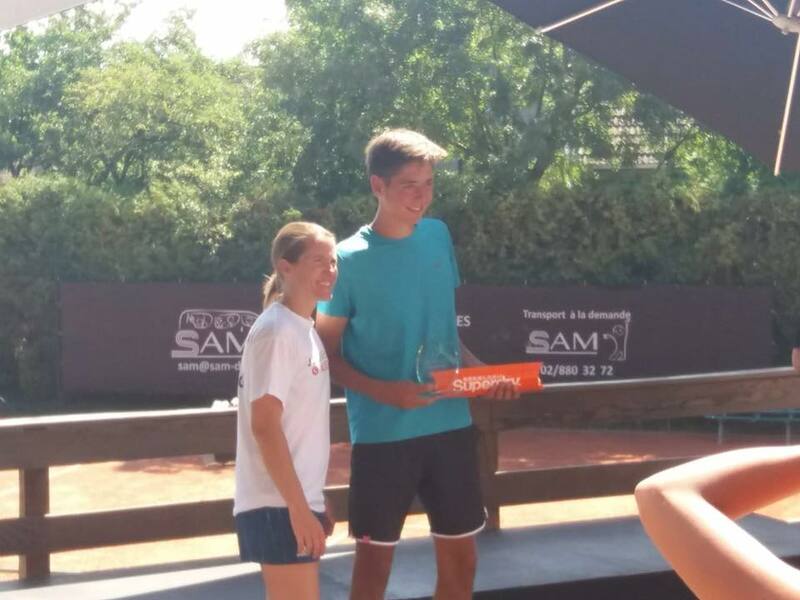 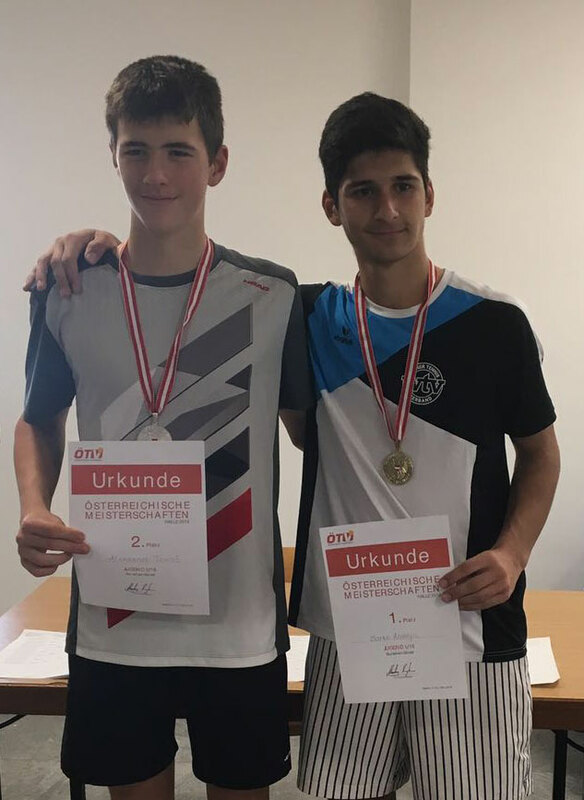 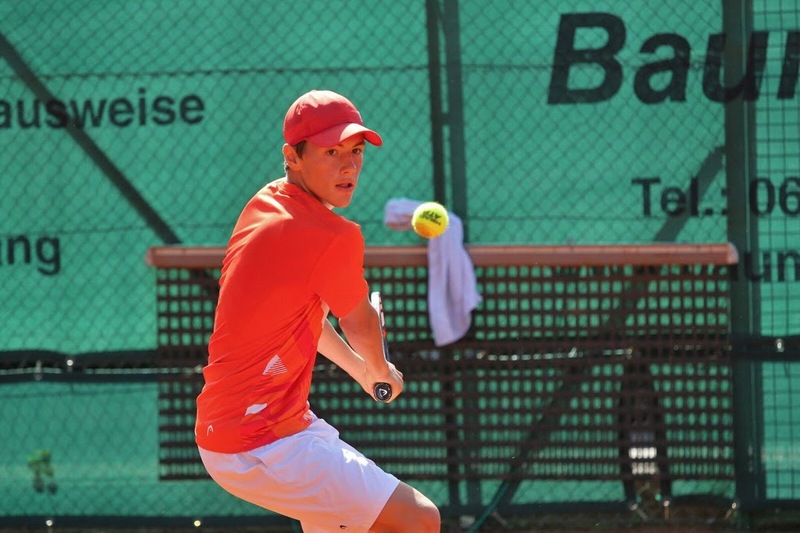 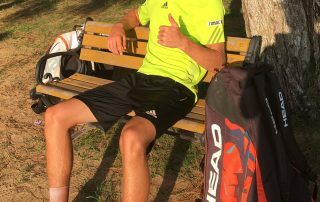 Nach erfolgreicher Qualifikation konnte er auch die erste Hürde im Hauptfeld des Future Turniers in Antalya meistern und somit den ersten ATP Punkt seiner noch jungen Tenniskarriere erobern!